Emoto’s Opus Orange will be performing at Eat See Hear, before the Reservoir Dogs outdoor movie screening, on Saturday, August 29th! 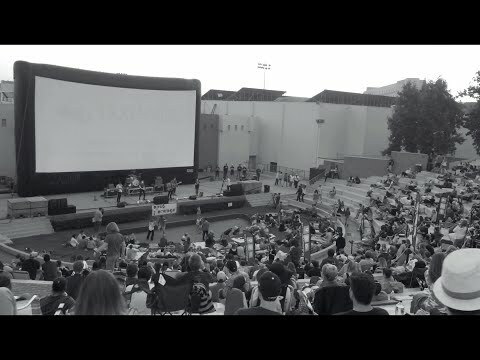 These dog-friendly events are a fun way to see an outdoor movie, dine from some of LA’s best food trucks and hear great live music! Check out Opus Orange performing at Eat See Hear last year below & get your tickets to Opus Orange at Reservoir Dogs here! You can also RSVP to the event on Facebook to share it with your friends!